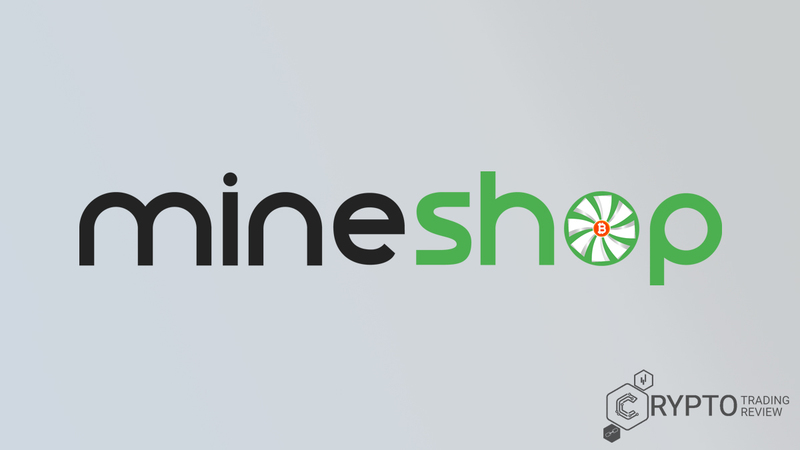 ﻿ MineShop Review | Looking for first-class mining equipment? If you want to get into cryptocurrency mining, you will need top-class equipment, of that there is absolutely no doubt. The thing is, you need to have a reliable supplier from which to purchase said equipment because only reliable pieces of hardware will end up yielding profit. This MineShop review will take a look at a company dealing with that kind of stuff, a company fairly popular in the crypto community. We will analyse their offer, business model and reliability when it comes to shipping, so there is quite a lot to discuss in the rest of this text. 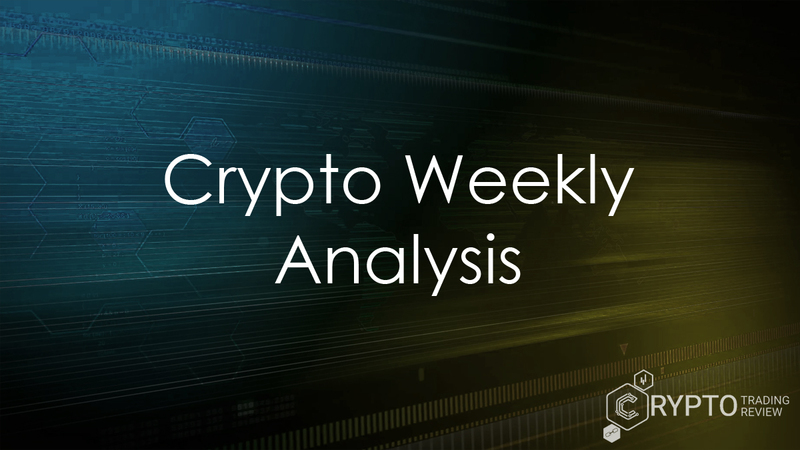 In other words, if you have examined everything in connection to cryptocurrency mining and are now looking to start building your rig, this is an article you can’t afford to miss. Read on and see which deals can be made. Once you get to the MineShop website, on the left side of your screen you will see a pretty big number of categories of mining hardware. What do they offer? Well, first and foremost you can buy mining rigs. Not a big surprise there, we know. However, the number of miners you can choose from is quite impressive. There are MineShop miners specialized for mining Bitcoin Gold, Ethereum, Monero and ZCash, as well as an Altminer and ASIC miners. In total, more than 25 different MineShop miners are at your disposal here, their prices ranging from about 1000 EUR to several thousand euros, but for many models you will simply have contact the shop to find out how much they cost. Just to give you an idea what kind of machines you can expect here, there is a 2400 h/s Bitcoin Gold miner, a 230 mh/s Ethereum mining rig, Antminer S9, Antminer D3 and more. In any case, all major cryptocurrencies are covered, so all you have to do is order a rig and you’ll be on your way to becoming a full-fledged miner. But these are just some of the things you can get on this website. Continue on with our MineShop review to find out what else you can get to help you with your cryptocurrency mining. When it comes to choosing the right mining hardware, apart from rigs, you can buy loads of other bits and bobs which can be used if you’re perhaps building your own miner. Getting some spare parts may also be a prudent move. Nine different motherboards, an equal amount of power supply units, along with various cables, GPUs, CPUs, cases, RAM and hard drives are all on offer here. Absolutely everything you will ever need for cryptocurrency mining is just a click away. Simply browse around, pick up what you need and head to the checkout. There really is plenty to choose from. But, as you could have seen from the title of this paragraph, mining hardware is not the only thing you can buy on this website. Be sure to check out the three types of MineShop software that are available, because they represent some very interesting solutions. One of them is a Linux software, the other is Simplemining OS mining software, while the third option is the most expensive one – a 60 gb SSD card with Windows 10 on it and loads of mining software you need for all the most popular cryptocurrencies. So, the selection of available products is quite good. How do you make the purchase? Does the whole process run smoothly from start to finish? The following part of this MineShop review will show you. Like we said earlier, in order to find out some of the prices, you may have to send a direct inquiry. Also, some products on the website may be out of stock. However, if you find what you need and see that the price suits you, you will be able to make your MineShop payments in both USD and EUR. 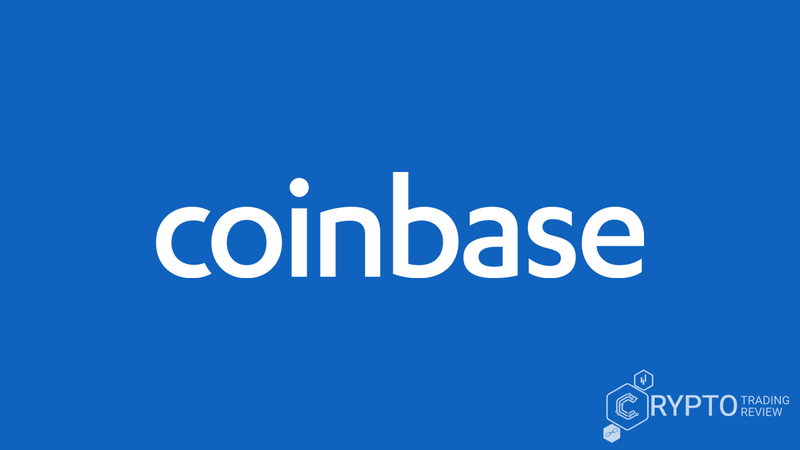 There are many different payment methods you can use too, including bank transfers, PayPal, credit and debit cards, Bitcoin, Ether, cash and even Western Union. Pretty impressive and quite helpful – everybody should be able to make their MineShop payment via the method that is best for them. Simply select the method that suits you in the third step of your checkout. Do remember, however, that your product cannot be sent to you before the funds are cleared, but if you’re not messing around you have absolutely nothing to worry about. Depending on the MineShop payment method you choose, though, there may be a fee to pay to cover the transaction costs (by this, we primarily mean PayPal). Also, they may be a 10% fee (minimum 5 EUR) if you fail to collect your product. Speaking of collecting your product, we have to say a few words about the delivery system too, right? There are also some interesting features and deals there, so just keep reading. So, you’ve made your order, the shop has confirmed it and now you wait. Great! How long do you have to wait? Well, that depends. MineShop is a company based in the town of Dundalk, Republic of Ireland. Therefore, if you choose to get your purchased items via express delivery, it will take them between one and three days to arrive if you’re in Europe and between three and five days for the rest of the world. If you’re not interested in an express delivery, the time it takes for the shipment to arrive will be displayed to you and stated in your order. No matter where you are, though, every delivery should be complete in several days, which is more than reasonable. Just remember that people outside Ireland may be subject to export/import costs, depending where the shipment is heading. This is charged once the package reaches its destination. Oh, and if you make an order large enough, you will be able to get a discount for shipping. If you’re not satisfied with what you got (the product is damaged, orders got mixed up etc), you have 14 calendar days at most to notify the company that you’re looking to return the shipment. Just be aware that your deadline for reporting the return of shipment will vary depending on the reasons (for faulty items 7 days, for damaged goods 5). Therefore, read the Return Policy on the website thoroughly or simply contact the excellent support team. Yes, the support team is definitely something that deserves to be mentioned in this MineShop review. They are a well-organized and knowledgeable group of people who always do their best to help every customer. The fact that they have a Skype account to communicate with you says a lot, but you can also simply call them, send them a fax or send an e-mail by using the contact form on their website. Your every question will be answered in a jiffy. At the top of the main page on this website, there are several tabs you can choose. One of them is MineShop tutorials, and it is a very interesting way to get things done when you want to communicate with your clients. This is a kind of an informal blog where the company provides news and tips to its customers. As the name itself suggests, MineShop tutorials cover the most basic terms of cryptocurrency mining, but the emphasis is on hardware. You can learn how to mine or set up your mining equipment, see comparisons between different types of mining, how different rigs are created and more. Sometimes a post will even have a video from the company’s YouTube channel attached to it, which just makes things more casual and relaxed. The only objection we have here is that they post new stuff every two weeks or so. We’d love to see more content and more topics discussed in this manner. The tutorials show how there’s nothing to be afraid of in this line of work if you approach it seriously, and we firmly believe every new miner will absolutely love these materials. Before we bring this MineShop review to a close, though, there are a few more features that deserve to be mentioned. Just a few details, but things you should be aware of, nevertheless. In order to shop here, you will need to create your MineShop account. Don’t worry, it’s not a complicated process – all you need to provide is your name and e-mail address. Once you do that, you will be able to fill your account out with relevant information like your address, city or maybe a company name if that’s the angle you’re going for. The thing is, you don’t need to verify the account, send any kind of documents or anything like that. What you write there will be in your account information. Keep in mind, however, that if you decide to pay by a credit card or a debit card, the company may take the address of the card holder as the delivery address. You may want to make sure that it matches what you write in the profile. Now, remember that we said you can get a discount for shipping if you order enough stuff? Well, that’s not the only type of MineShop discount you can get! When you add products into your cart, you will see that there is a box where you can enter a coupon code and bring down the price. So, it would certainly pay to take a look around and see if there is a promotion going on which allows you to get your hands on that thing. Why not save a euro or two if you can? With that, we think we have extended this MineShop review long enough. Time to write a conclusion of our experience with this company. Doing business with Mineshop means doing business with a reliable and professional partner. They have a wide selection of all types of mining hardware, be it completed mining rigs or mere cables. After ordering a bunch of stuff from their website, we can confirm that they make their deliveries as promised. No matter where in the world you are, they should be able to reach you fairly quickly. A wide variety of payment methods is accepted, from credit cards and bank transfers to PayPal, and the two currencies you can choose from are EUR and USD. Apart from hardware, though, some interesting mining software is available, too. The support is excellent, so you can easily find out everything that interests you, no matter if you want to learn more about a product or about the way they make deliveries. We sincerely recommend checking out the tutorial page they have set up, plus don’t forget that there can be some discounts for you if you purchase enough items or find the right coupon. Just keep in mind that you will need to open an account first before you can buy anything, so make sure that the information you input there is correct. In short, we are very pleased with what we experienced during our MineShop review. If you’re looking for a place to stock up on mining equipment, you’ll have a hard time finding a better website. Check them out now!